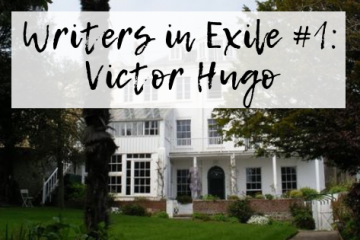 Welcome back to the bookish version of Six Degrees of Separation, where Kate from booksaremyfavouriteandbest presents us with the title of a book, and we link it to six others in any stream-of-consciousness way our brain leads us. It’s easy, and it’s fun, so please play along at home. 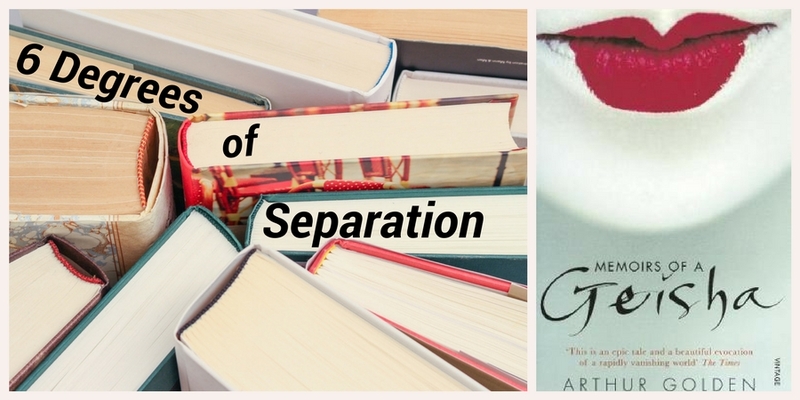 This month, we’re starting with Memoirs of a Geisha by Arthur Golden, one of those books that have been on my to-read pile forever (well many years anyway), and which has been on my bookshelf for almost as long. I remember my much younger cousin reading it as a teenager, before witnessing her raw talent as a writer even then. It was at that point that I made the connection between what you read and its influence on how you write, and I began to regret growing up on a diet of Nancy Drew and Sweet Valley High, particularly the latter with its cliched writing and stereotyped characters. Fortunately, I also had two incredible English teachers in my remote mining town. When the year 12 curriculum demanded we complete a self-directed set of reading and study, Mrs Whawell suggested I explore the work of Doris Lessing. 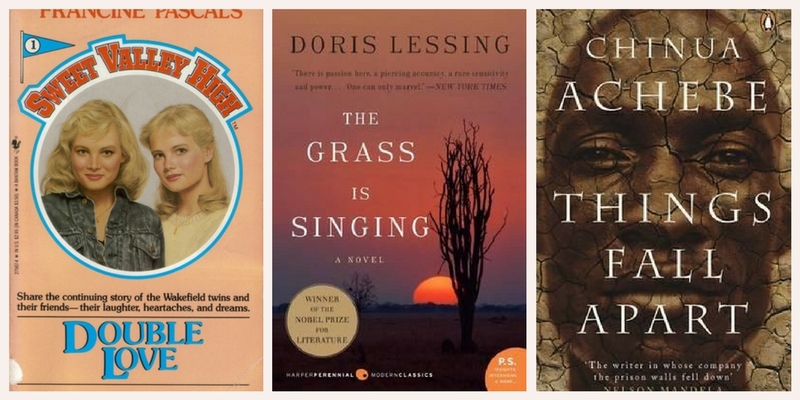 I think the first title I read was The Grass is Singing. 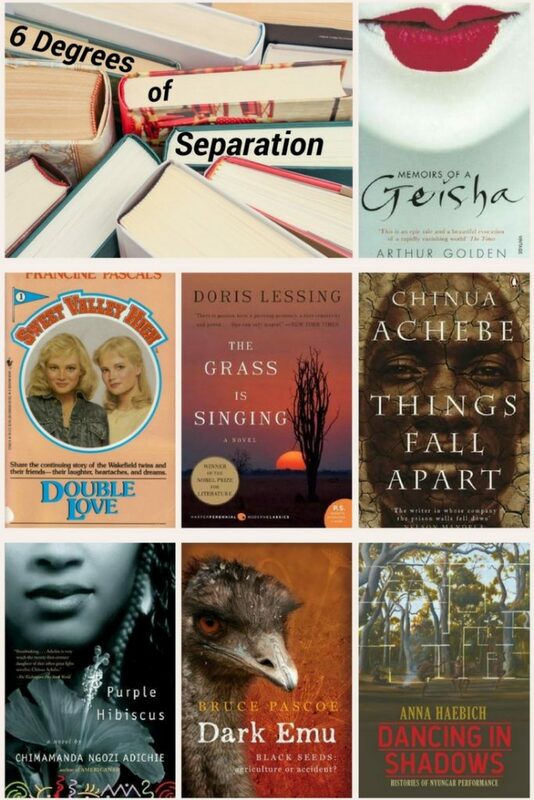 While The Grass is Singing is set in Zimbawee and told from the perspective of a white woman, Chinua Achebe’s Things Fall Apart is the story of Okonkwo, a “strong man” from an Ibo village in Nigeria. I first encountered Achebe when I was teaching high school English, and it struck me how successfully Achebe took me into a world that was so different to my own. 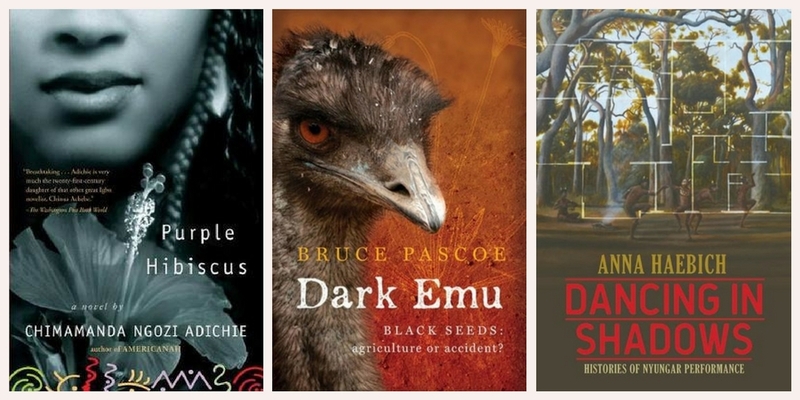 A book that challenges the ‘single story’ often told about Aboriginal Australians is Dark Emu by Bruce Pascoe. Pascoe calls us to reconsider notions of the hunter/gatherer Aboriginal Australian, instead offering evidence that Aboriginal people used domesticated plants, sowing, harvesting, irrigating and storing. 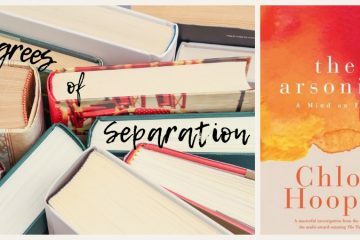 Where will Six Degrees of Separation lead you – and what story have you read recently that has been used ‘to empower and to humanise’? NEVER regret Sweet Valley High! 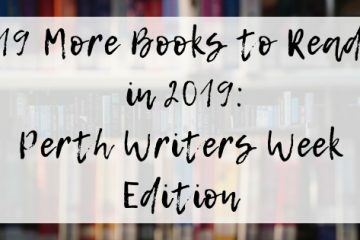 I grew up reading those books (progressed to other trash) and it wasn’t until years later when I was studying PR writing that I realised those books had done me a favour – there’s a lot to be said for straightforward narrative arcs, simple writing., and stories that make you desperate for the next instalment! Hi Kate, thanks for that comment – I hadn’t thought about it in that way, but certainly I wanted to read the next chapter to find out what was going to happen next. There’s also something to be said for recognising where something is written badly to improve your own writing – lessons in what not to do! What an interesting chain! I’ve read some of your books. Things Fall Apart and Purple Hibiscus are among my favourite books and whilst I thought The Grass is Singing is such a bleak, depressing book it is also a powerful book, passionate and dramatic. And I agree with Kate about straightforward narrative arcs, simple writing., and stories that make you desperate for the next instalment! I wonder if I should go back and re-read The Grass is Singing – I wonder if I would have a different perspective on it now in light of the novels I’ve read since. This was a great chain and I love how you managed to add so many to my list of books to explore. That, for me, is one of the wonderful things about this monthly event – adding new books that I’ve not heard about. I haven’t read any but the Geisha book, but I certainly read Nancy Drew (not Sweet Valley – a little young for me). And what I’ll say about this is you were reading at that time of your life and we all have seasons of our reading life. We add and subtract and learn. Dark Emu was an eye-opening book wasn’t it? I am just about to start reading it, but I imagine it will be. Gosh – I haven’t read any of those, Melinda, not even Sweet Valley High although I remember those books. I have *at least* heard of Memoirs of a Geisha though I haven’t read it. I’m not sure I could do a Six Degrees from Geisha… my mind is blank! You only have to find one left-of-field connection, and then you will be able to go any direction you want. You could think other books written by a man about women, a book that has memoir in the title, another book with a Japanese conection, a book written by an Arthur or has a character named Arthur, or any other random way your mind goes. What a wonderfully diverse chain you have, Melinda! This time I have stuck closer to home, surprising perhaps, given the starting point. Fascinating post as well as a fascinating chain. The quote from Chimamanda Ngozi Adichie is so relevant to today’s world. Your chain highlights me for how little antipodean work I’ve read. There are some titles here which appeal strongly. That quote is one my favourites, although her whole TED talk is worth watching. Let me know if you read any of the books on the list!